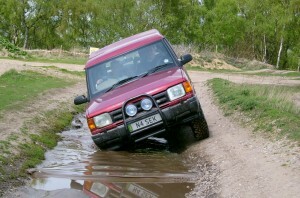 Off-road techniques for moderate UK conditions. 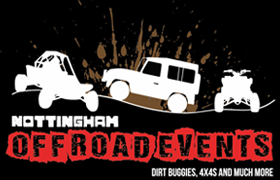 A standard for private and commercial drivers who use 4x4s regularly but only drive in mild off-highway conditions which may only give reasonable traction such as mud, grass, gravel, snow & ice. All our prices include Certificates and administration costs, Refreshments will be provided however you will need to bring your own pack lunch. We do encourage you to use your own vehicle wherever possible as this is the vehicle you will be familiar with, but we can supply use of ours. 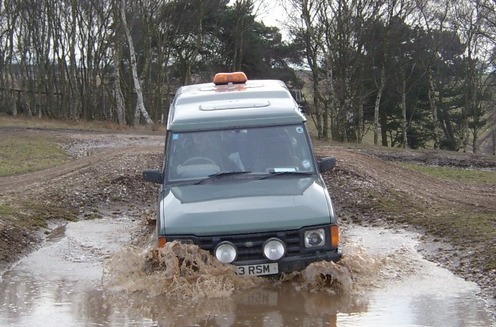 A standard for private and commercial drivers who may use 4×4’s in off-highway areas of moderate difficulty. The course is structured to be progressive with ample time allowed for attaining high skill levels. We would expect all attendees to attain a good knowledge of their vehicle, be able to assess each situation safely and be able to drive off-road in a safe and competent way with minimum strain on vehicle, passengers, load and environment.